The REV’IT! 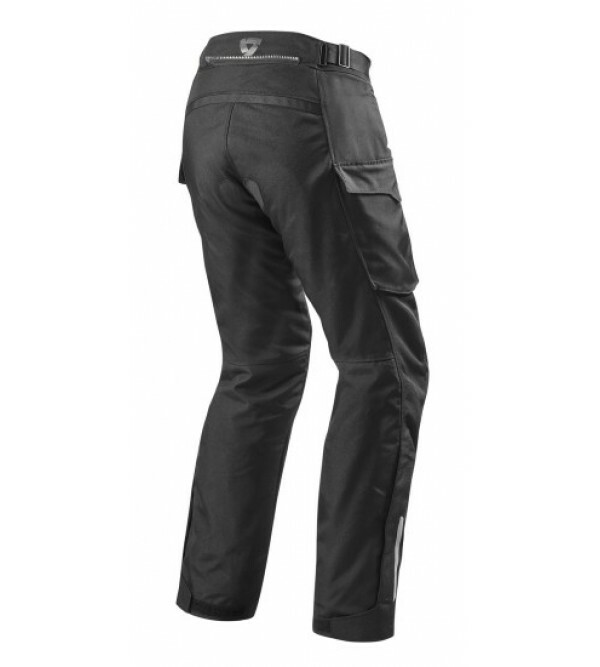 Outback Pants are designed as the counterpart to the Outback 2 Jacket, matching its materials and functionality as 4 season sport touring/ light duty adventure gear. They are equipped with a short rear connection zipper attachment to mate to a REV’IT! jacket. For the rider using his Adventure machine solely as a utilitarian tourer on the street or who may not take his bike off road quite often enough to warrant dropping the coin a super heavy duty technical shell, a suit like the REV’IT! 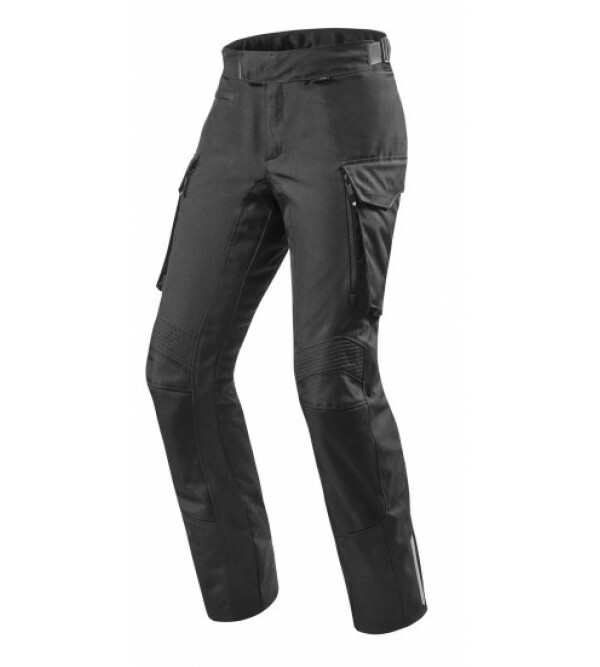 Outback Pants and Outback 2 Jacket are the perfect lightweight alternative at a much more accessible price.